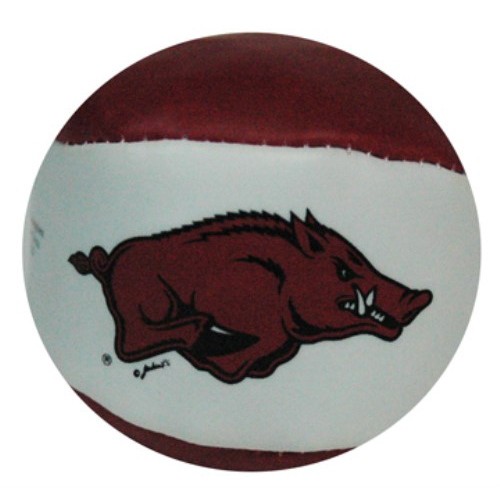 The Gameday Outfitters PVC football is the perfect size for your childs first football! It’s soft sides make it great for that first game of father son catch! We recommend this item for ages 3 and up!